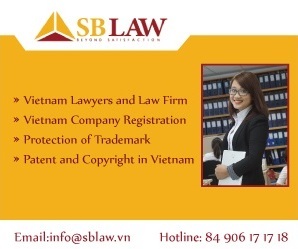 Foreign-invested business entities are generally required to adopt the Vietnamese Accounting System (’VAS’). If a company strictly follows the VAS, registration with the Ministry of Finance (’MoF’) is not required. However, if the VAS is modified, a written approval from the MoF is required before implementation. 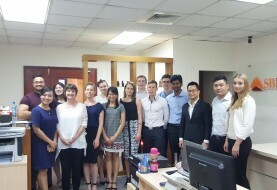 The annual financial statements of all foreign-invested business entities must be audited by an independent auditing company operating in Vietnam. 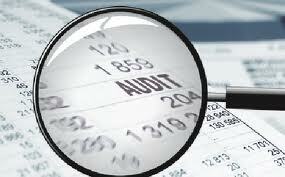 Audited annual financial statements must be completed within 90 days from the end of the financial year. These financial statements should be filed with the applicable licensing body, Ministry of Finance, local tax authority, Department of Statistics, and other local authorities if required by law.